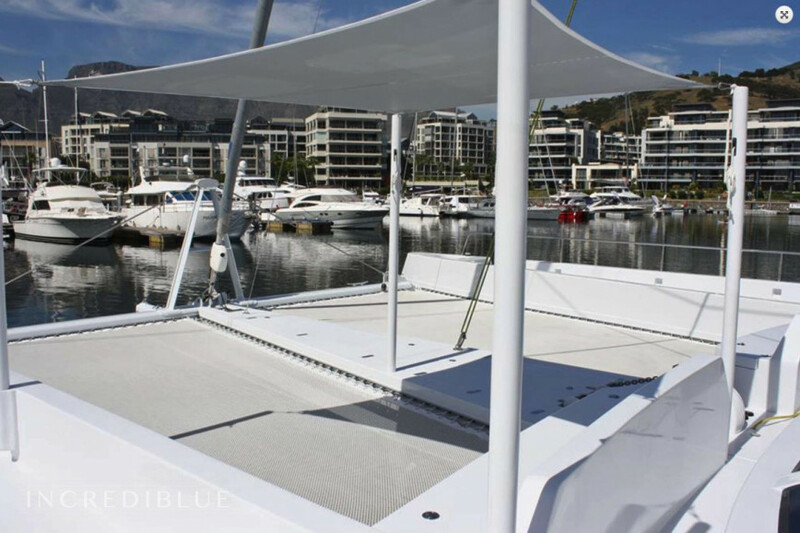 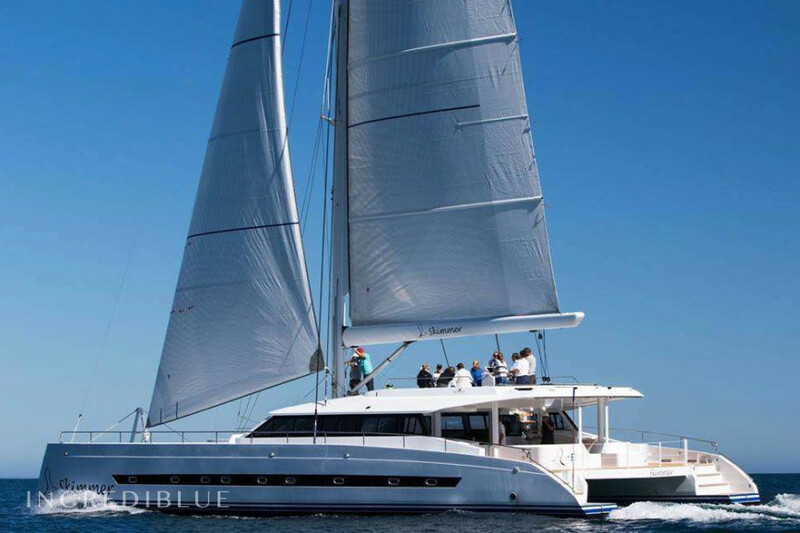 Amazing catamaran from new builder "Balance Catamarans". 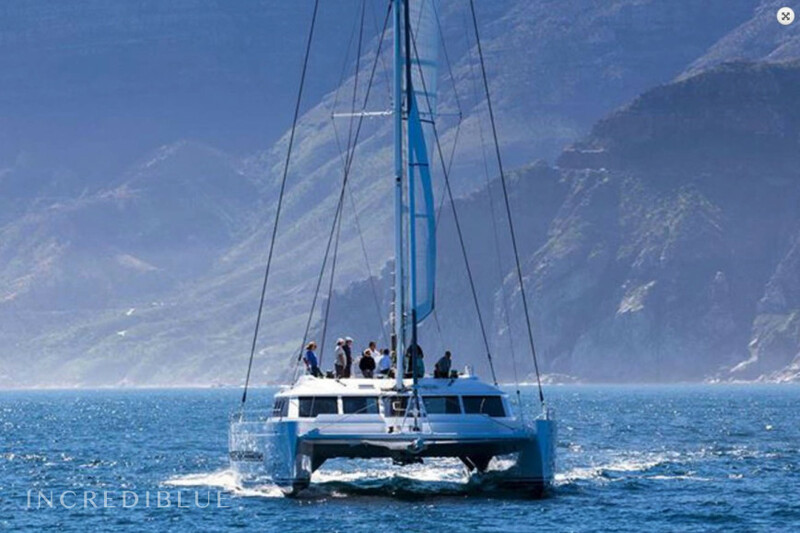 This catamaran took line honors in 2017 Cape2Rio yacht race. 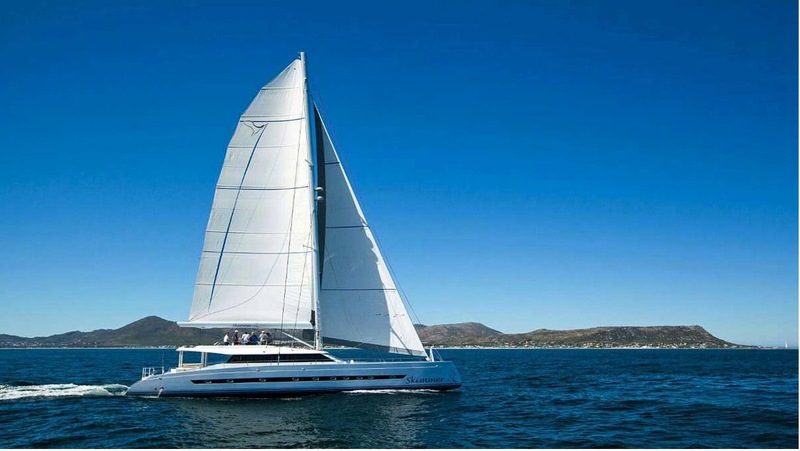 Catamaran was perfectly made for transoceanic sailing performance. 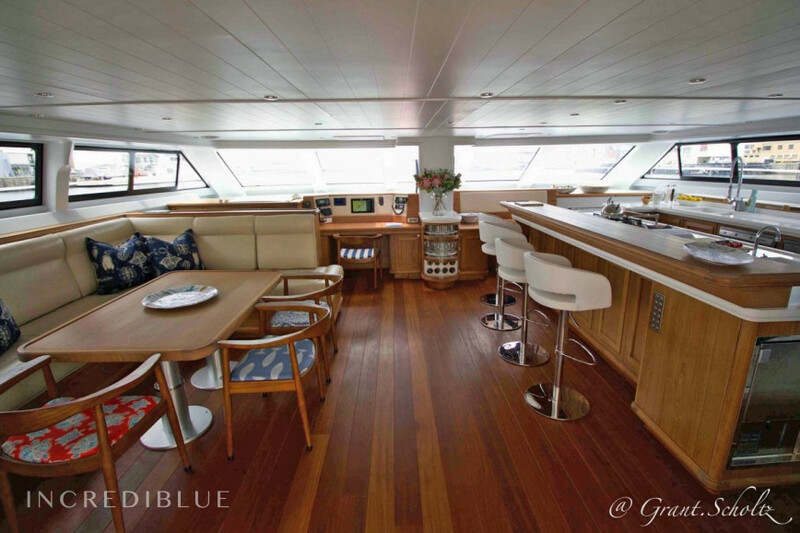 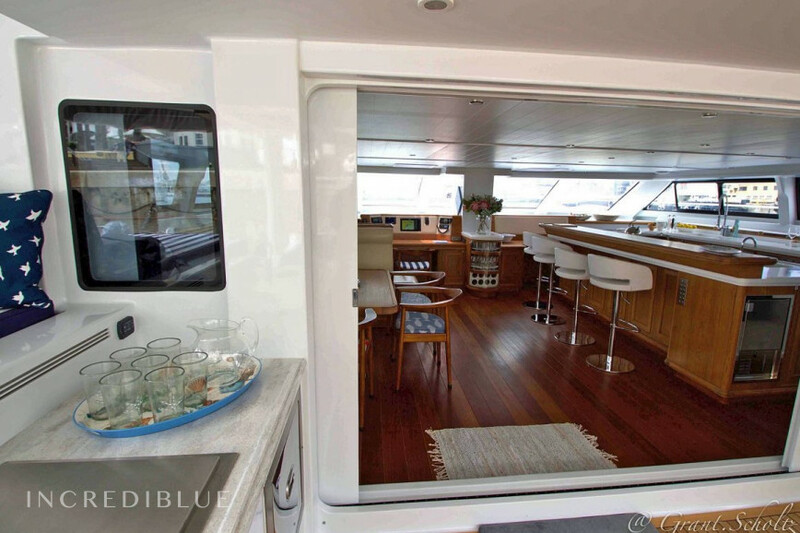 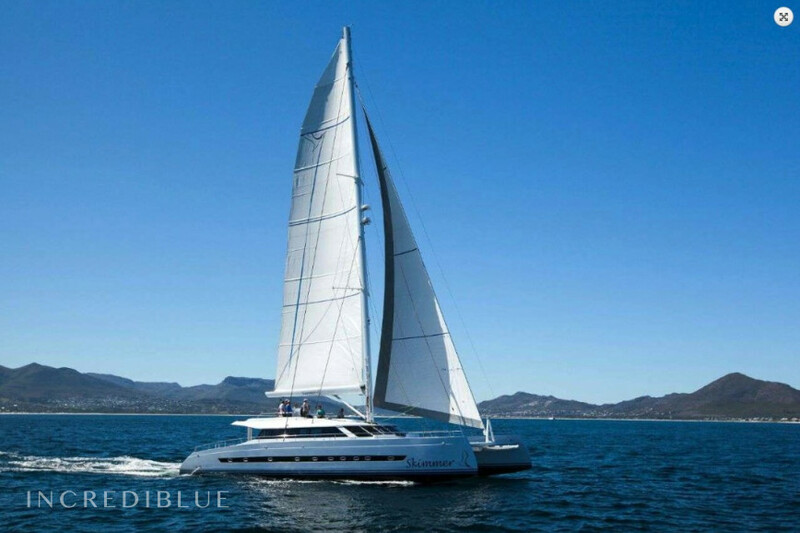 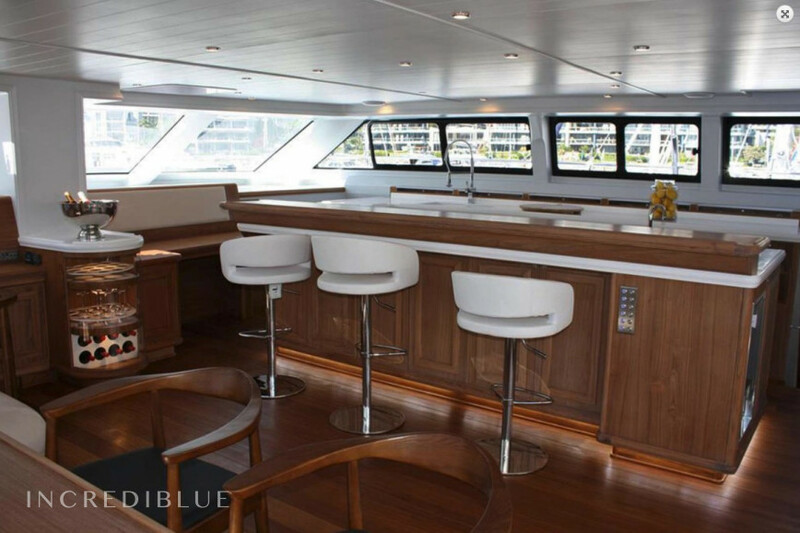 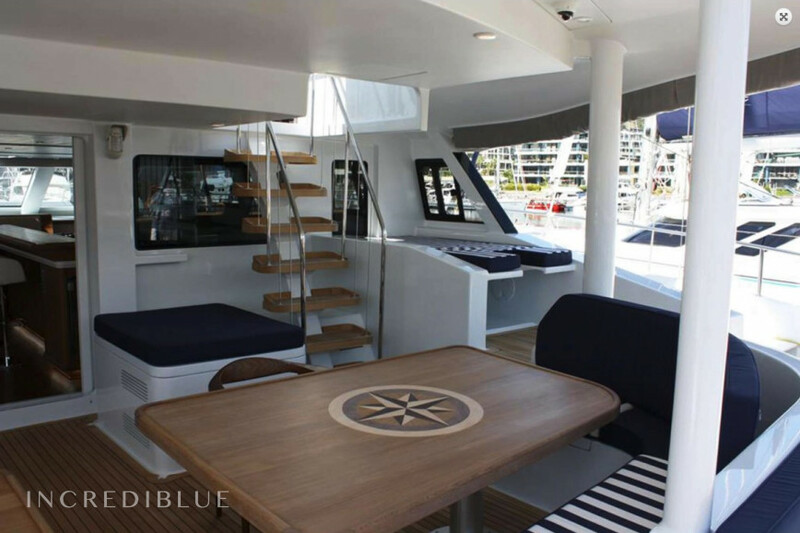 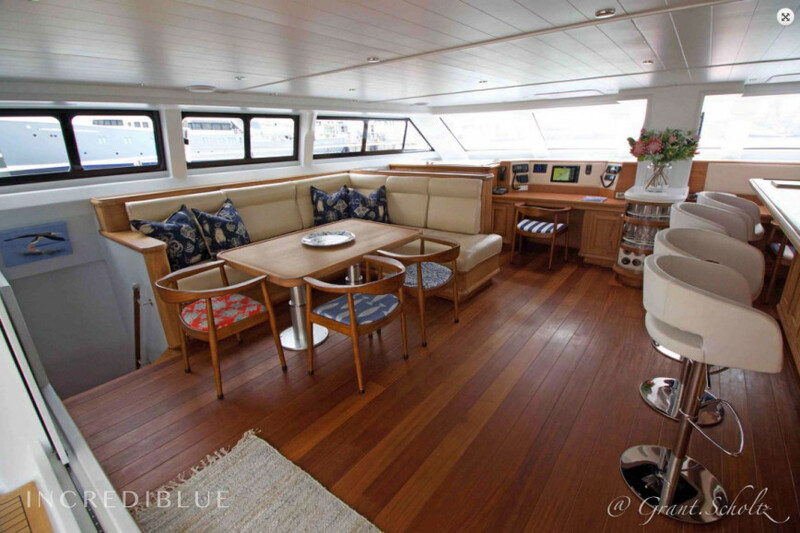 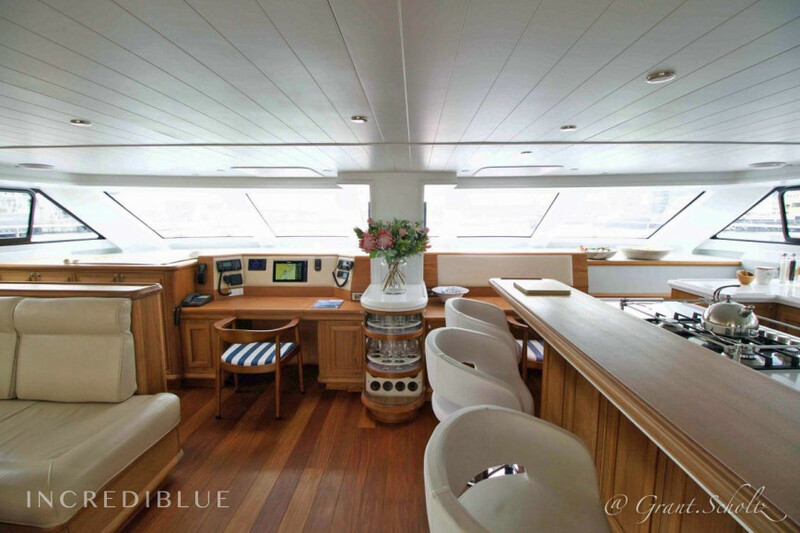 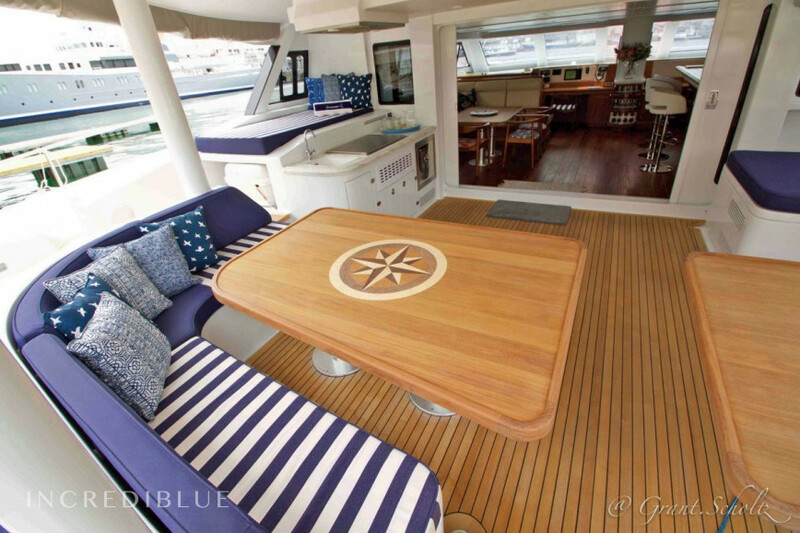 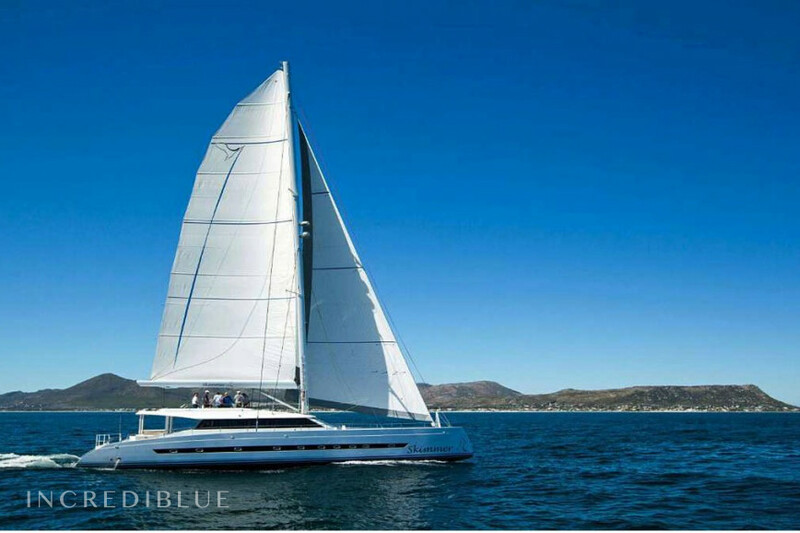 This catamaran is best suited for eight guests, but can accommodate 10 guests in five cabins. 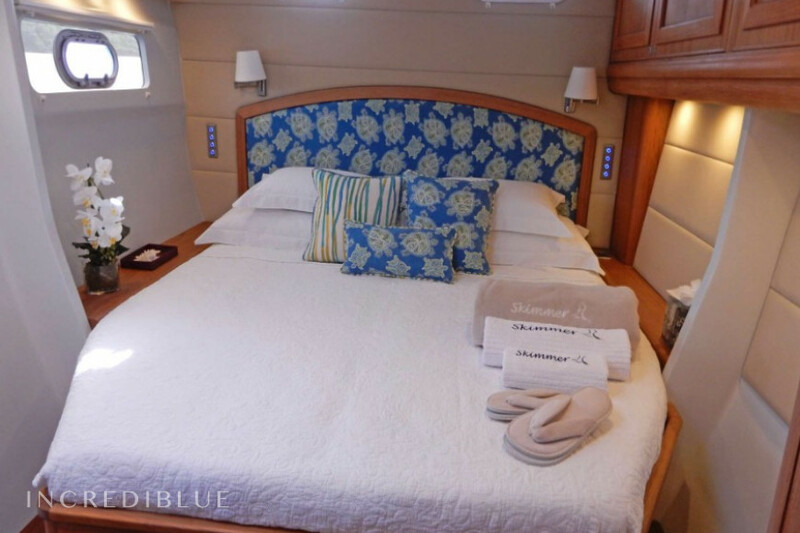 Four cabins are ensuite, the fifth has a dedicated bathroom positioned outside of the cabin. 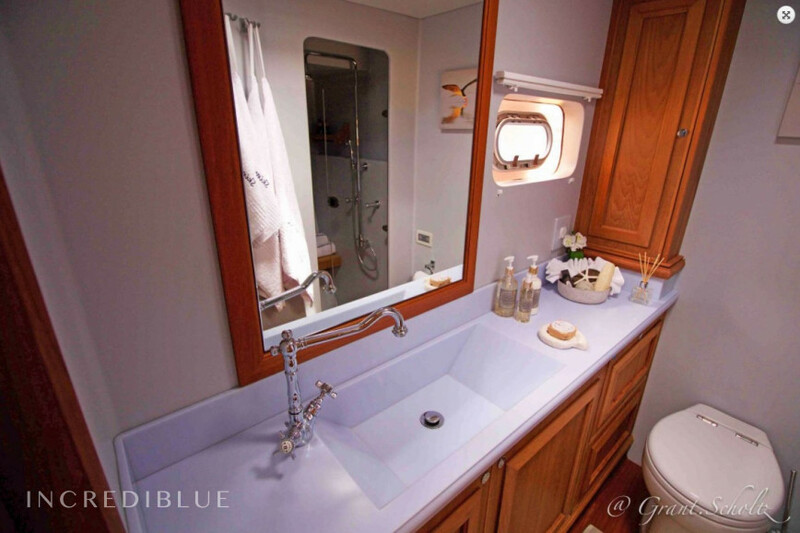 All bathrooms include very large dry showers, an overhead shower, plus a flexible hand shower, and a seat in the shower cubicle. 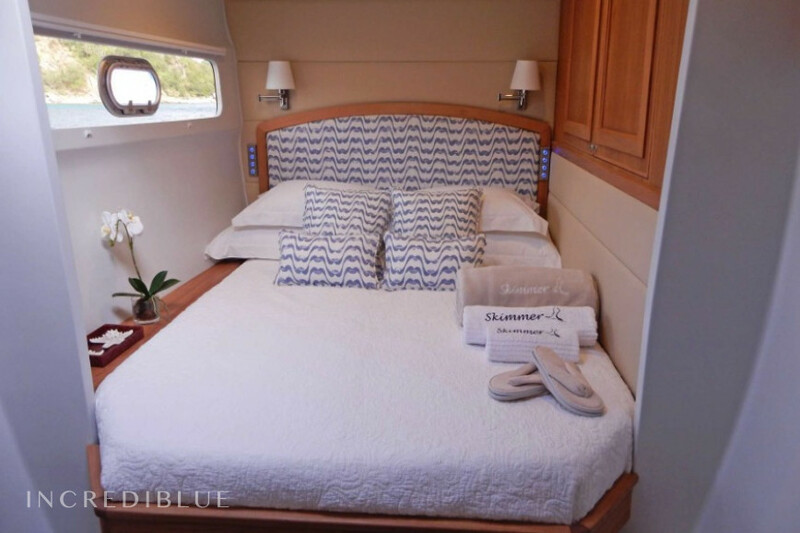 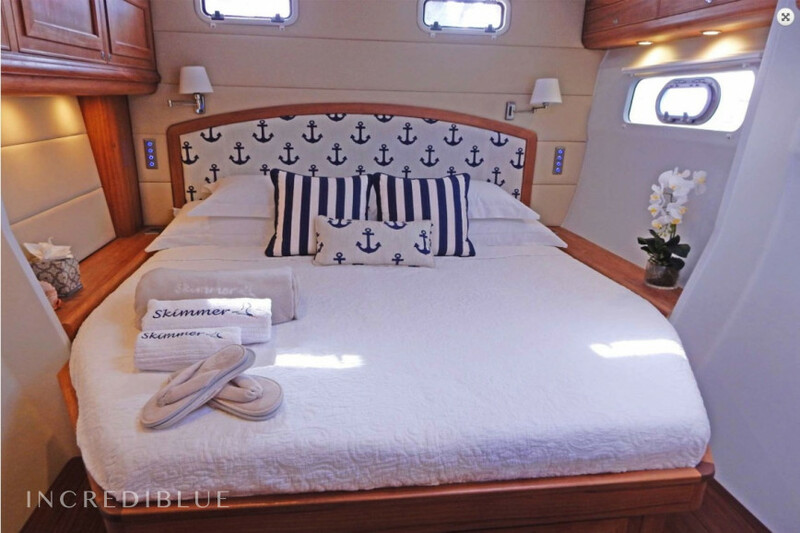 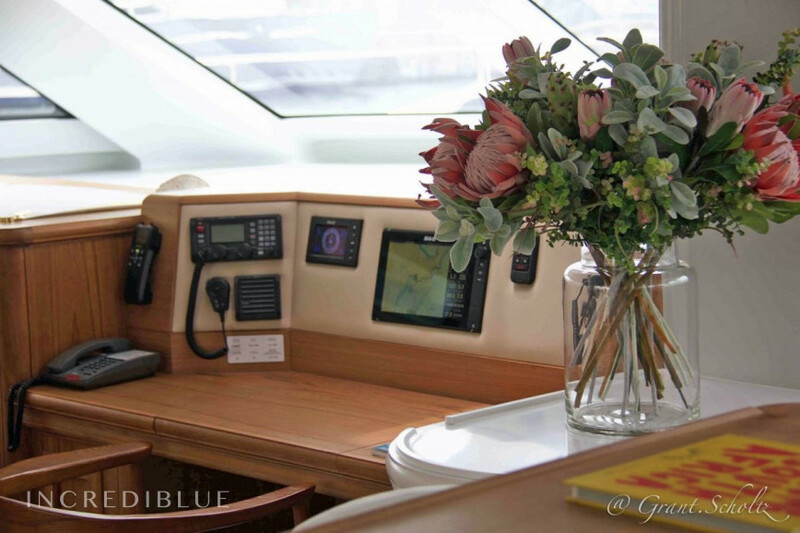 Each cabin features fine linens and soft goods, dual reading lights, thoughtful amenities and sufficient storage for extended voyages. 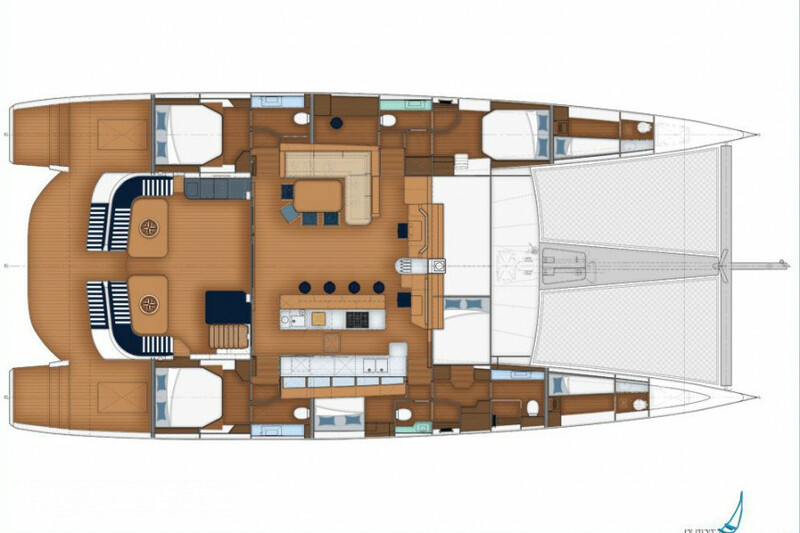 Engine power 2 x 250 hp H.P.